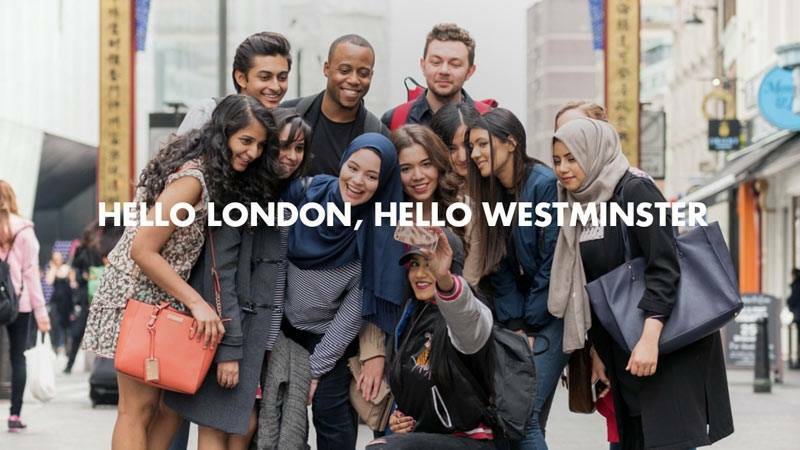 The University of Westminster offers a broad range of undergraduate courses starting in September and Postgraduate courses starting in September and January. Because of its perfect location and quality of education as well as recognition of programs and degrees,the university attracts students from all over the world. Bachelor programs are 3 years programs and Masters are 12 months programs. The university also offers Doctorate, Phd and DBA programs. For students not eligible to enter the 1st year of the university, they can do the Foundation Year program at one of the partnering schools. For more information, do not hesitate to contact CasaEducation team.